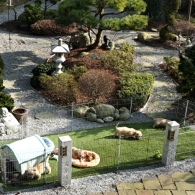 Der erste Ausflug in den nahenden Frühling. 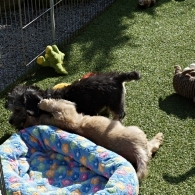 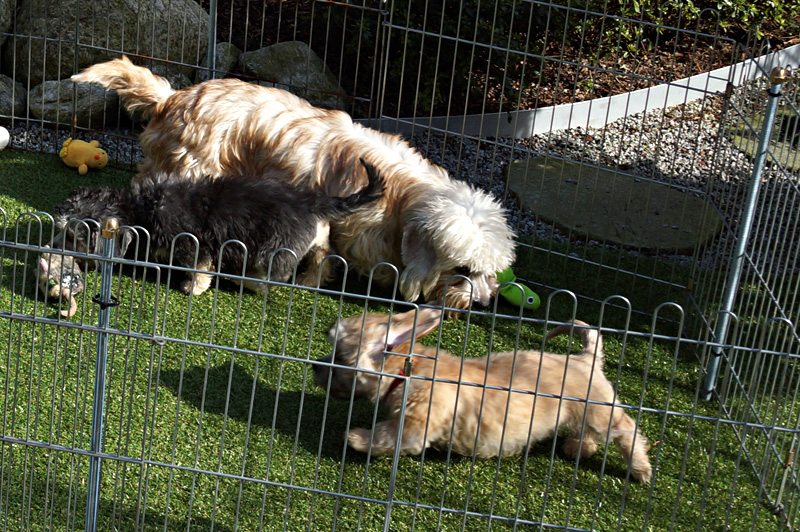 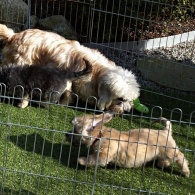 Absolutely fabulous pictures of the puppies all enjoying themselves. 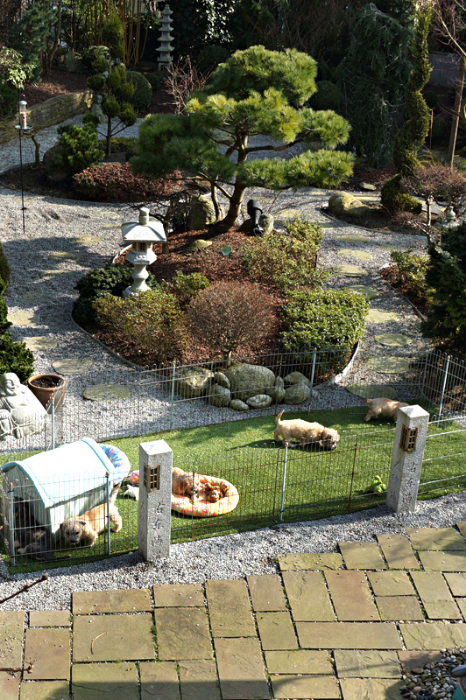 What a lovely area of garden to play and interact with each other.